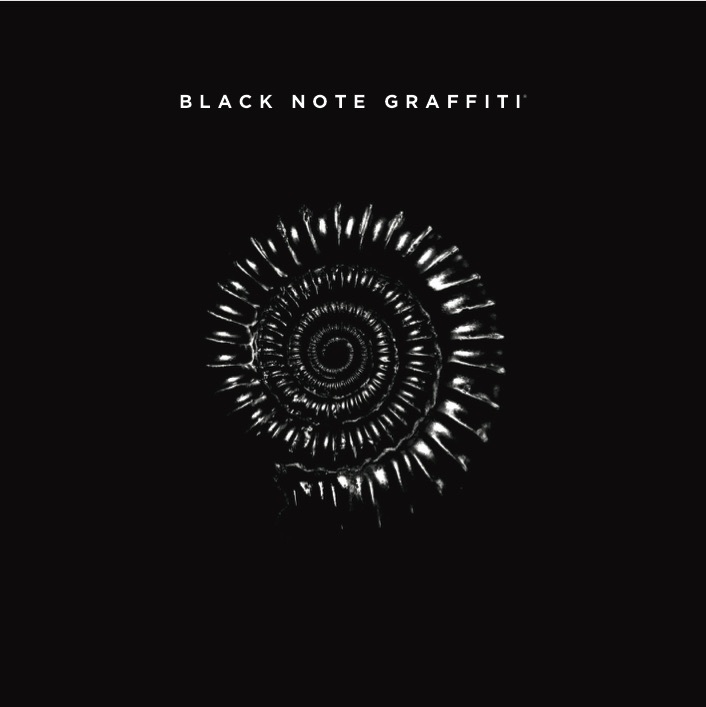 Black Note Graffiti or BNG have had quite the career in the forms of music. Having produced a few albums including most recent being "Volume 2" the follow-up release to 2013's "Volume 1" release. This new phase of their career is barely starting for them since this release of "Volume 2". "Volume 2", takes 11-tracks one of which is called 'Such Is Art", the one single thus far, to come off the album takes that next phase as the band claims to being going through, expressing a whole level of maturity and development. Now their genre of choice is tricky as it's a combination of rock, alternative, with some addition of melodic hard rock fused with progressive metal. So with so many genres to pick and choose from it is hard to place these guys. So that could be a good thing or perhaps bad thing. Whatever the case may be though, "Such Is Art" off "Volume 2", is a solid track to be heard. It brings to mind other great acts within this mixed up genre pool, such as Blacklist Union, Josh Todd and the Conflict, as well as other notable groups like Theory of a Deadman or Bridge To Grace. When listening to these comparisons, that is the style you hear, when getting into the Black Note Graffiti's work. "Such Is Art" is a track filled with some hard hitting riff work from start to finish. Same goes for the rest of the material off "Volume 2" for that matter. But in this case that is "Such Is Art" though, it really packs in those riff counts and just has an overused angst of energy going for it. Lots of drive, upbeat tones, with powerful adrenaline that keeps your fist and head moving as one to the beats of the music. Vocalization and the work by the instruments is well played from both accounts. Vocals done by Ricardo Ortiz is powerful stuff that really elevates the music ever so further it makes this track stand out more so than the others. Everything is really on point and in check with one another making the track more enjoyable and rock solid of craft and ability. 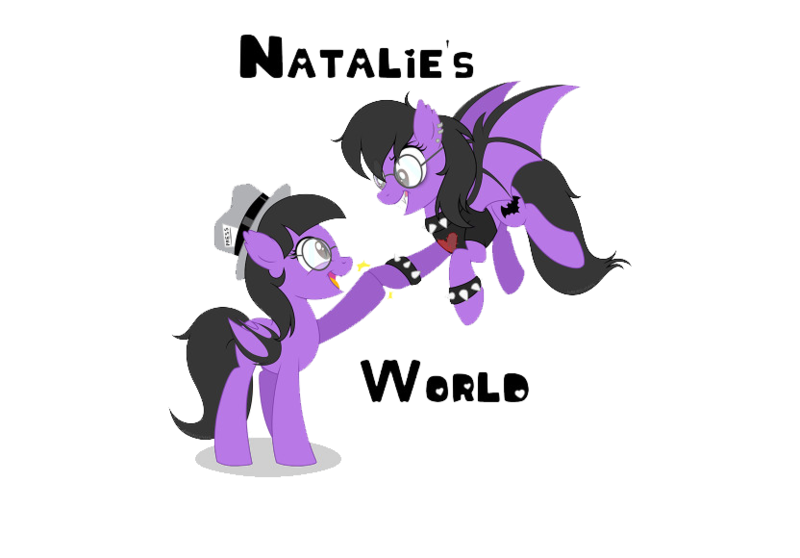 They take on such a variety of genres that it makes the music fresher with each track played through. It is an overall route that feels as if it can turn into something more iconic if not just a monstrous hit of a record or single for that instant. 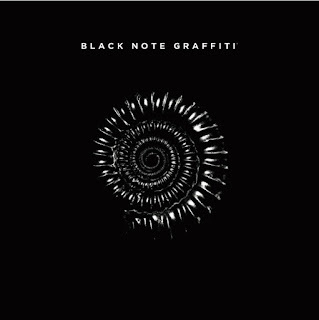 In short, Black Note Graffiti's work here on the album and this single is done well. So much so that they are another rock act to hit the ranks of other great acts in the same pool, or one's that have come before them. They are in the mix of things that keeps the music fresh yet unique. It is hard rock to its fullest content with such pressure and pulse, it keeps the music moving forward exposing their craft and development as musicians more and more onto the next phase of their music careers.